Hanoi (VNA) - Each cooperative should itself improve competitiveness and mobilise synergistic resources, apply advanced technology as well as improve management effectiveness combined with branding and marketing. Deputy Director of the Ministry of Planning and Investment’s (MPI’s) Cooperatives Department Bui Nghi made the statement during a seminar held by the ministry on August 18 in Hanoi. The cooperative sector needs to give priority to structural reform as well as stimulate renovation to improve operational efficiency, adapting to current market conditions and the international integration process, he said. Cooperatives were formed and developed in Vietnam long ago. However, the country’s socio-economic situation has changed, requiring them to renovate accordingly in order to operate more effectively. According to Nghi, the 2012 Law on Cooperatives facilitated cooperative development in line with the country’s economic development, associated with the process of international integration, he said. They should be restructured and transformed into modern models, expanding the scale of production and developing production toward specialisation and professionalism, generating products of high quality and added value, meeting domestic requirements as well as joining the global value chain, he added. Foreign experts said Vietnamese cooperatives should also learn from international practices, including a number of cooperative development models of developed countries such as Canada, the Netherlands and Germany. Cooperatives should be built on a voluntary basis, mobilising resources from each participant and distributing profits according to agreement reached between participants, they stated. 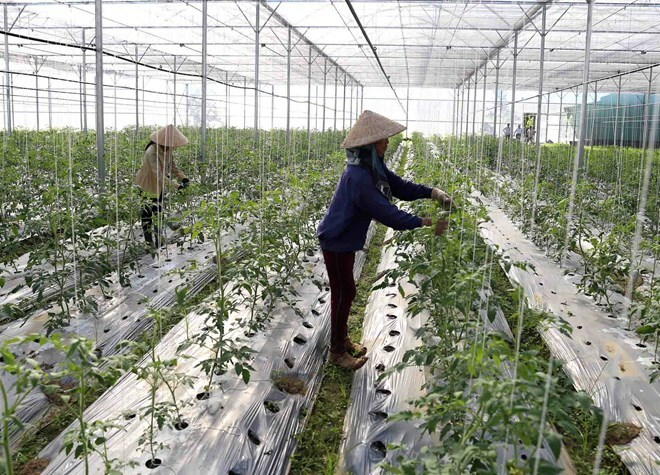 Vietnam has more than 19,500 cooperatives operating in various fields, from agriculture, fisheries, forestry, transport, credit and handicrafts. However, only one third are assessed as operating efficiently. At the seminar, Tran Van Cung, Chairman of the Cooperative Alliance in the southern province of An Giang, gave examples of co-operation on rice production between farmers and businesses in the province.